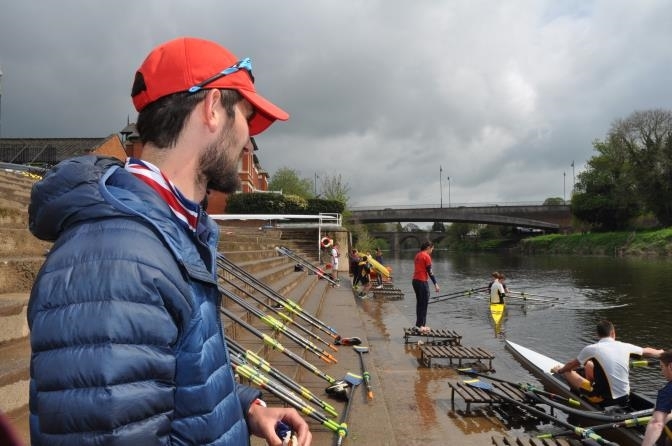 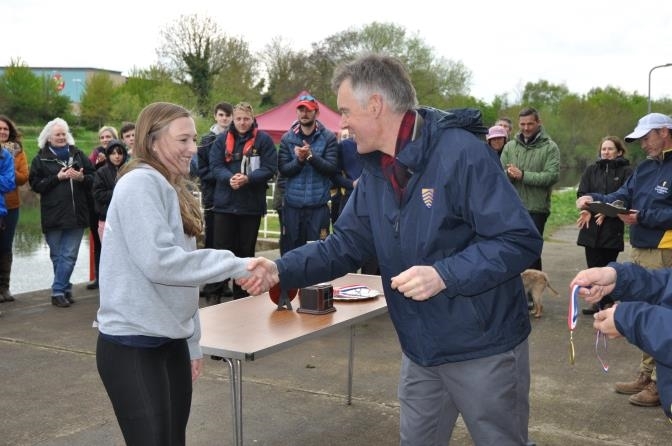 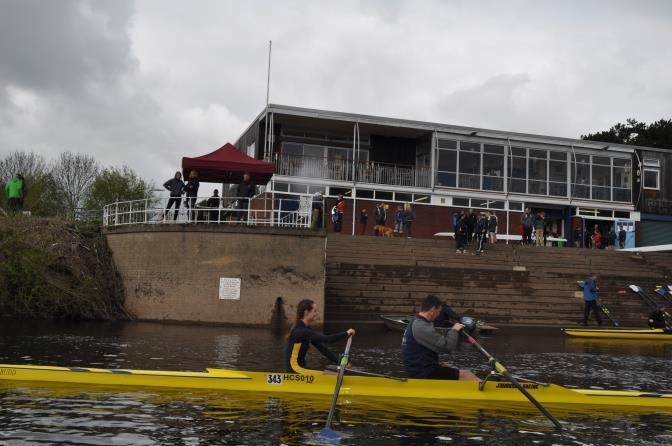 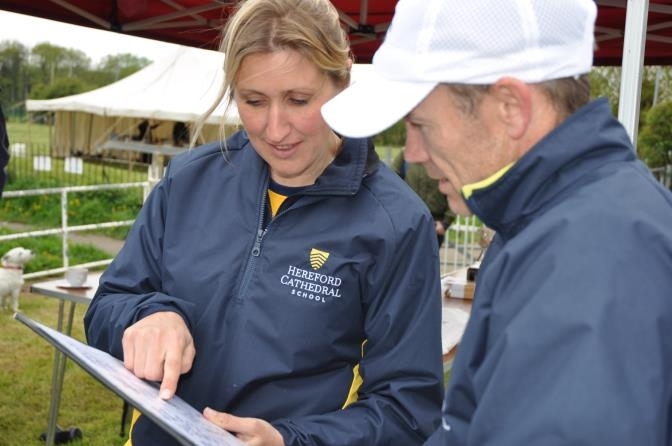 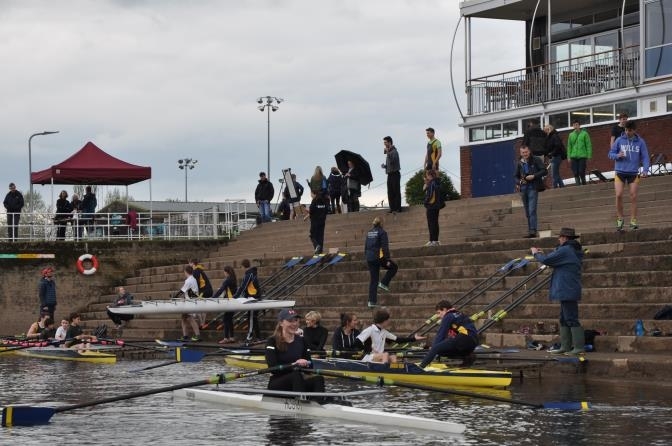 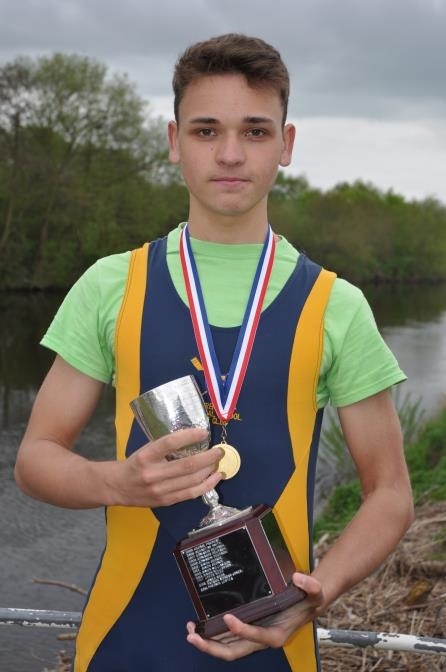 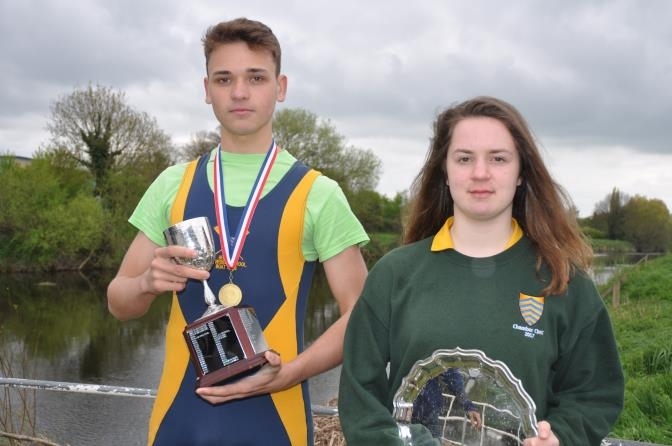 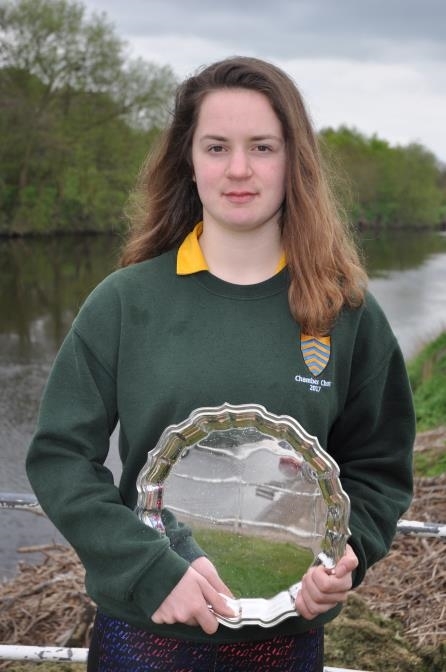 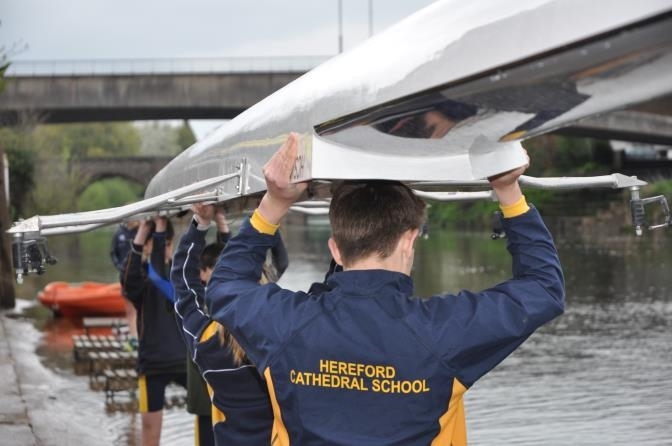 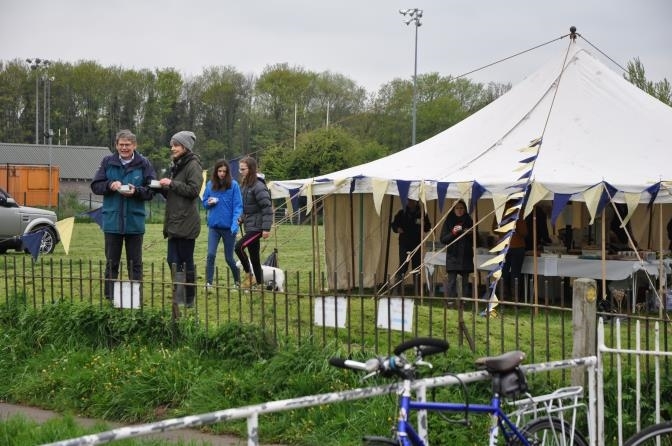 The skies may have been leaden and the weather unseasonably cold, but nothing could dampen the spirits of Hereford Cathedral School rowers, Old Herefordians and parents on the banks of the River Wye last Saturday at the OH Regatta. 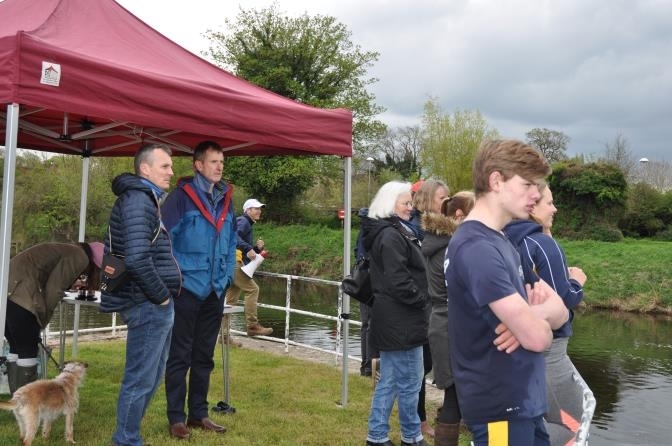 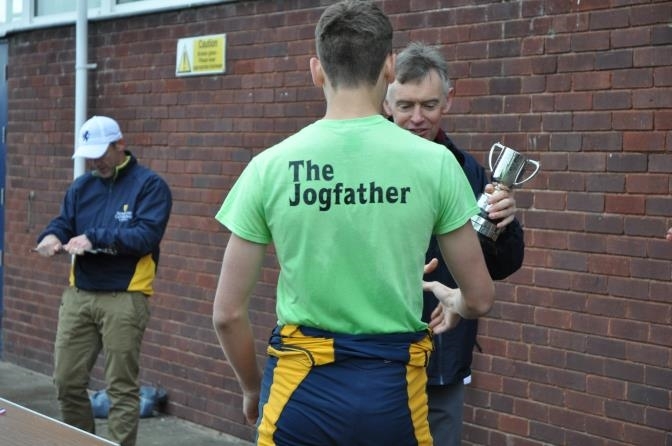 Spectators and staff cheered on the rowers as Stuart took the House cup; George F took the Symonds Cup in a nail-biting final race and Holly S took the Millennium Plate. 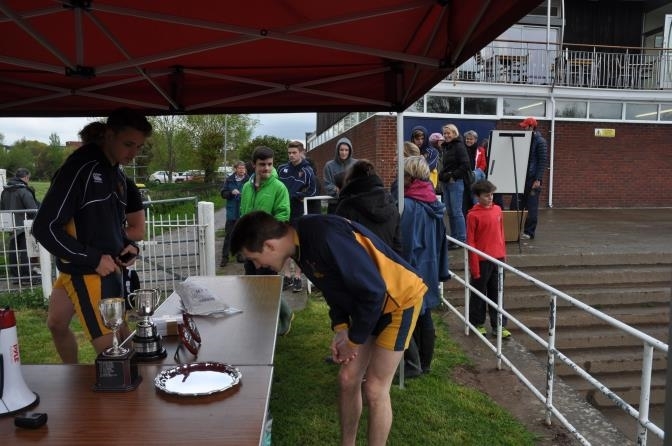 The Prosser Cup now the House Cup was won by Stuart. 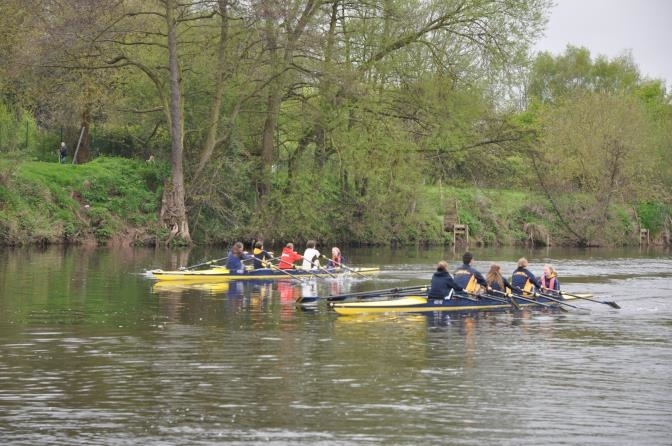 So keen were many parents that they persuaded their offspring to risk taking them out in a boat - in some fun races. 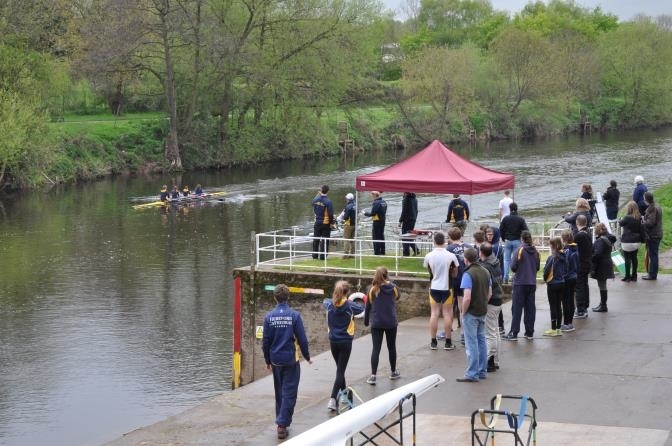 Despite Mrs Fowler’s getting the capsize clothing ready, all came home dry.